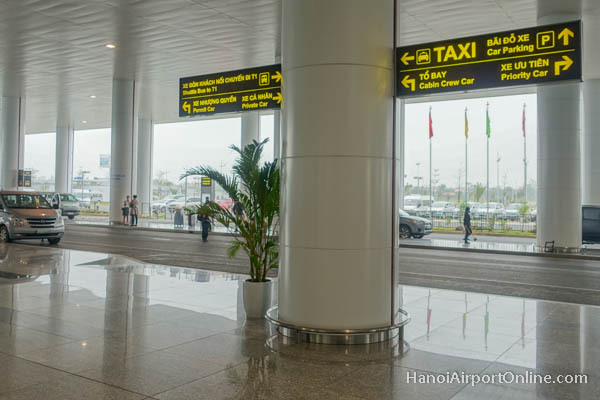 Metered Taxis are available on the arrivals level at both Domestic and International terminals. 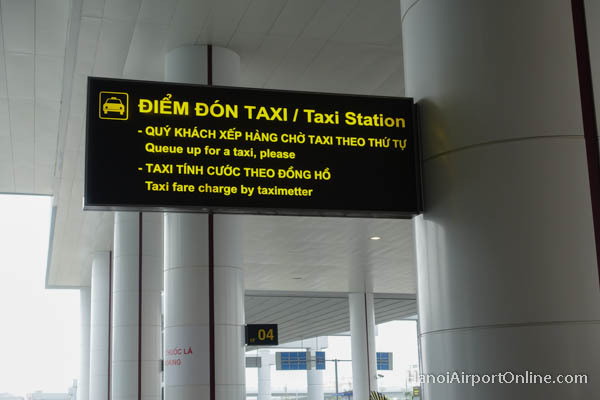 Taxi fare is charged according to taxi meter. 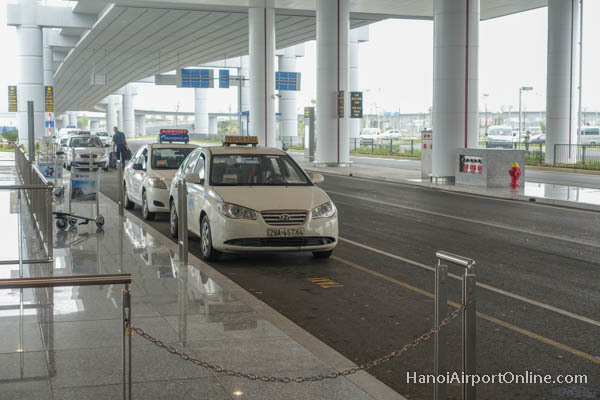 Taxi ride to the city center takes about 30 minutes and costs approximately 320,000 VND.